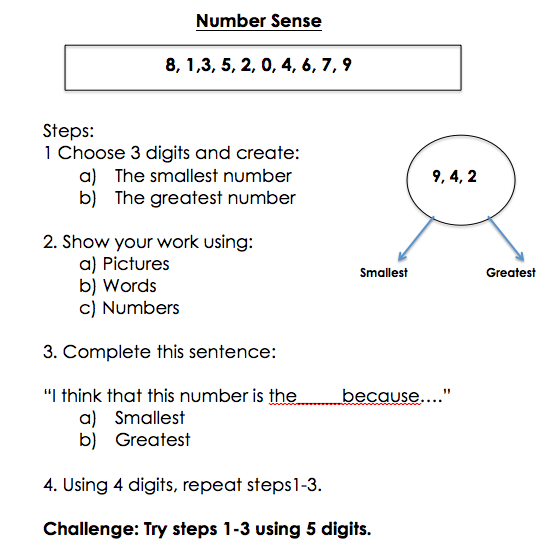 This lesson was developed and used at the beginning of the year to assess students' inital understanding of number sense. Purpose: Initial assessment of students' understanding of number sense. 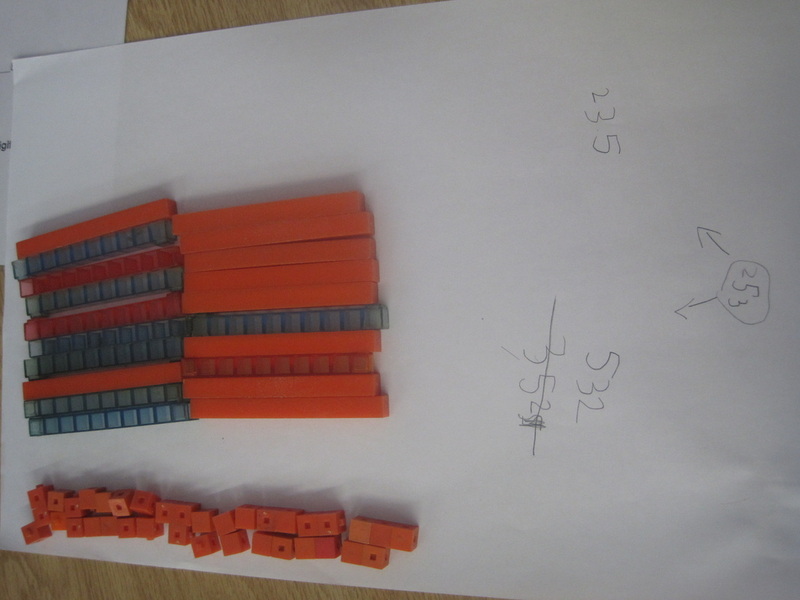 Diagnostic: Can students verbally identify and construct 3-digit numbers? Can they use math language (greatest, least, greater than, etc.,) to justify their answers? Formative: Can they represent their understanding in different ways (using manipulatives, pictures, words etc.)? Summative: Students will submit work with partner for assessment. - Work sheet with questions (as supplimented for students who need it). Using the work that students did with partners, have students peer-evaluate their answers. Take off the names of the partners, and have students reflect whether they agree with their answers, and why? Or what do they think a better answer could/would look like?